Yung Simmie dropped a smooth new track on Soundcloud called "OG Vibes Freestyle." The Miami rapper floats over smooth production for the new song. 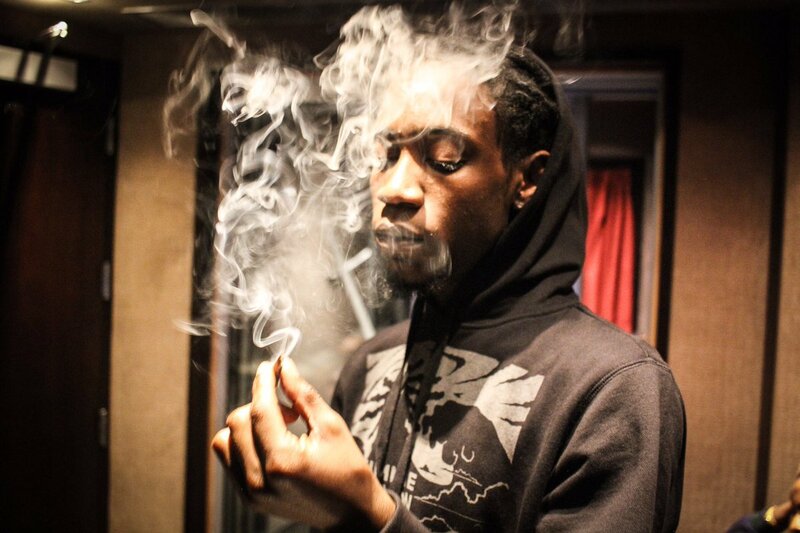 Simmie is working towards the release of his forthcoming project 'Big Smokey.' For now you can stream "OG Vibes Freestyle" below. Yung Simmie dropped a smooth new track on Soundcloud called "OG Vibes Freestyle." The Miami rapper floats over smooth production for the new song. Simmie is working towards the release of his forthcoming project 'Big Smokey.' For now you can stream "OG Vibes Freestyle" below.